Kama Sutra is an installation of elements that function as couples. Inspired by traditional japanese craft of joinery and an ancient ideas of Kama Sutra, these “couples” evoke a moment of connection between two entities. 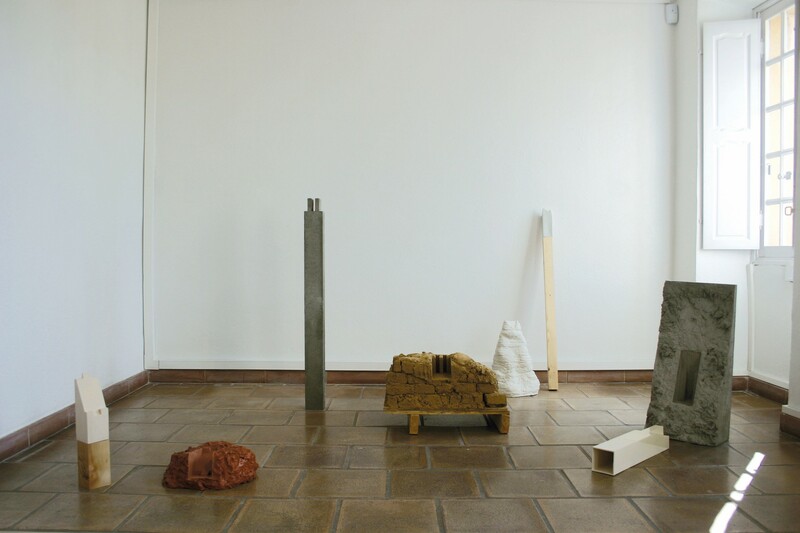 The diversity and playfulness of materials used (ceramic, unfired clay, concrete, plaster) emphasize the notion of “power-play” and the ambiguous relationship between elements connecting.